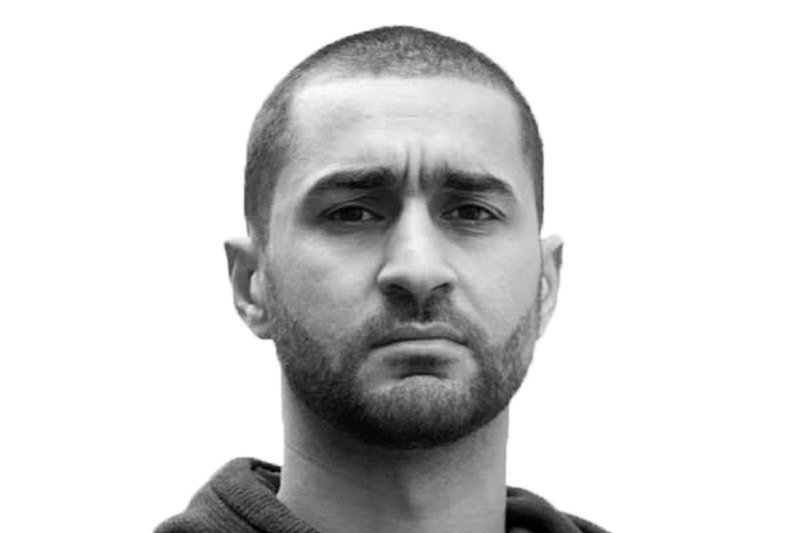 Mohamed Bourouissa was born in 1978 in Blida, in Algeria. He now lives and works in Paris. After graduating in Visual Arts from the Sorbonne, Paris I (2004) and the photography department of the Ecole Nationale Supérieure des Arts Décoratifs de Paris, he trained at the Studio National des Arts – Le Fresnoy in 2008-2010. Mohamed Bourouissa has been developing a fine art photography practice but also creates drawings and video works deeply rooted in social reality. He usually works around representations of a contemporary urban environment. In his fictional documentary, the artist creates a gap where his sets and dialogues show his interest in geographical and social spaces usually seen by cliches and stereotypes. 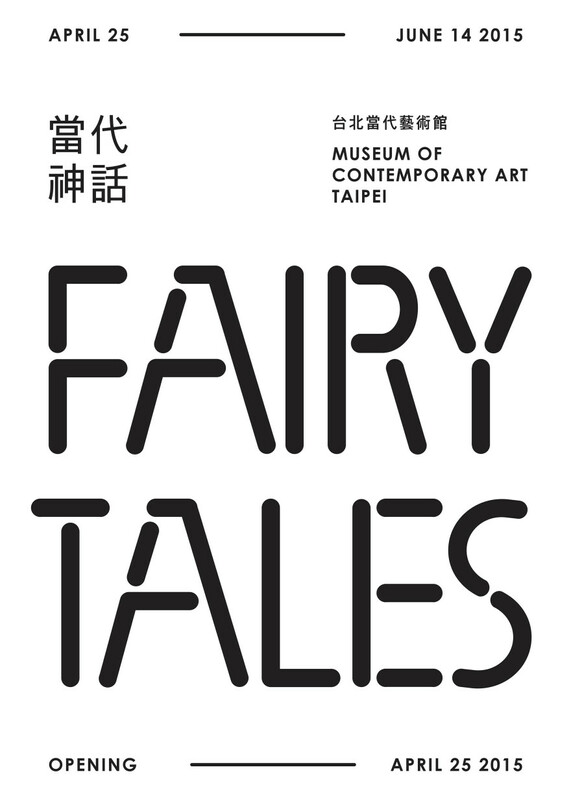 Fairy Tales was a video art festival at the Plaza of the Museum of Contemporary Art, Taipei, Taiwan. 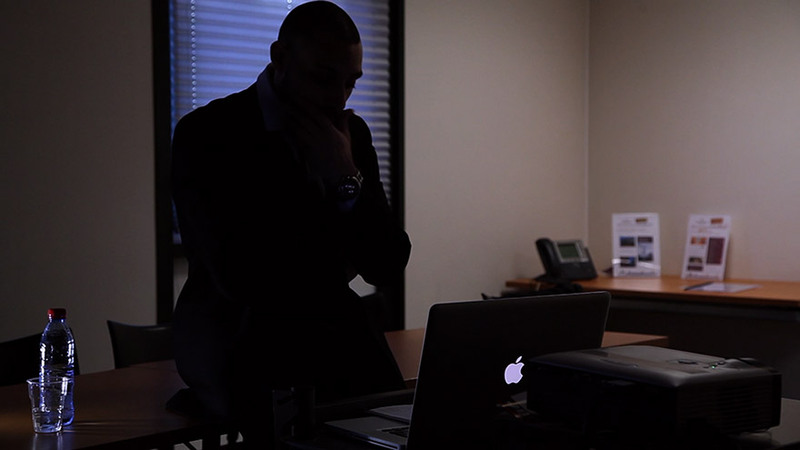 A commercial featuring a man standing in a room, dressed in a suit, wearing a luxury brand name belt, scrolls patterns on a Powerpoint presentation. Confined in the dark lights of his office, the anonymous character is giving us a private marketing and economics lesson. 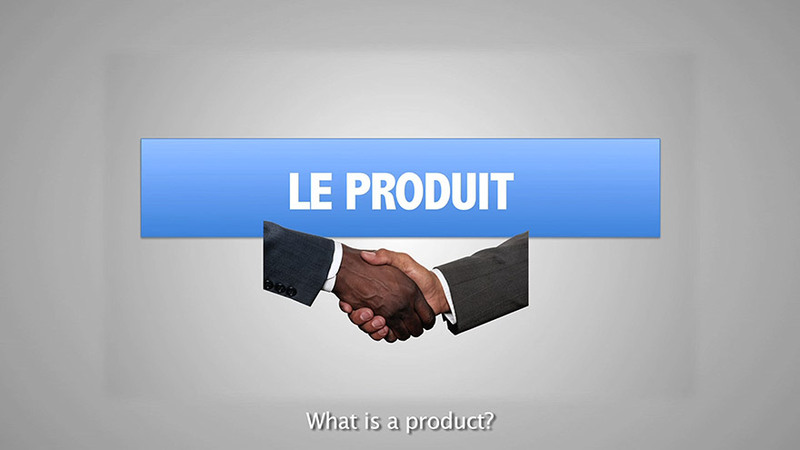 How do we determine the price of goods? How do we keep customers? How do we increase performance and create value ? How do we earn a maximum in a short time with minimum risks? These are the questions to which this unscrupulous commercial tells insightful answers. Mohamed Bourouissa points here money’s attractiveness and its power as an integrative model of success but also to a dichotomous scale in which money possesses force and violence, and is exclusive by nature. One Response to "Mohamed Bourouissa"